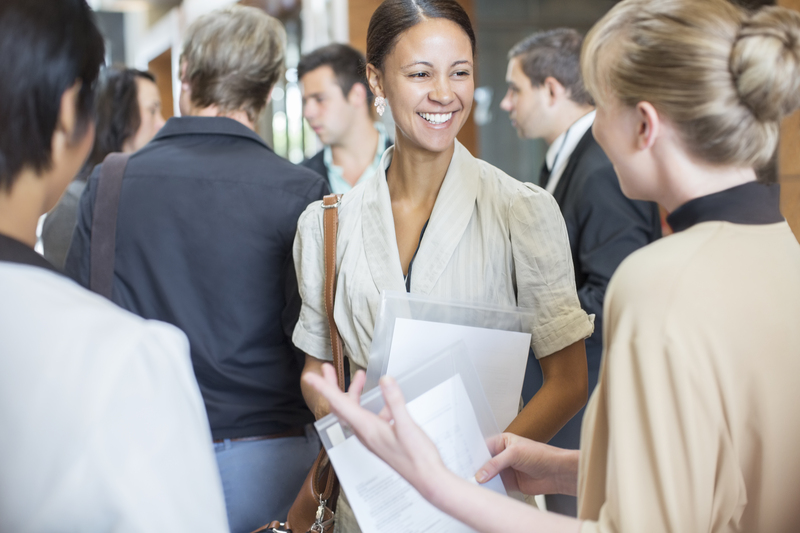 Are you wondering ‘where to next’ when it comes to your career? 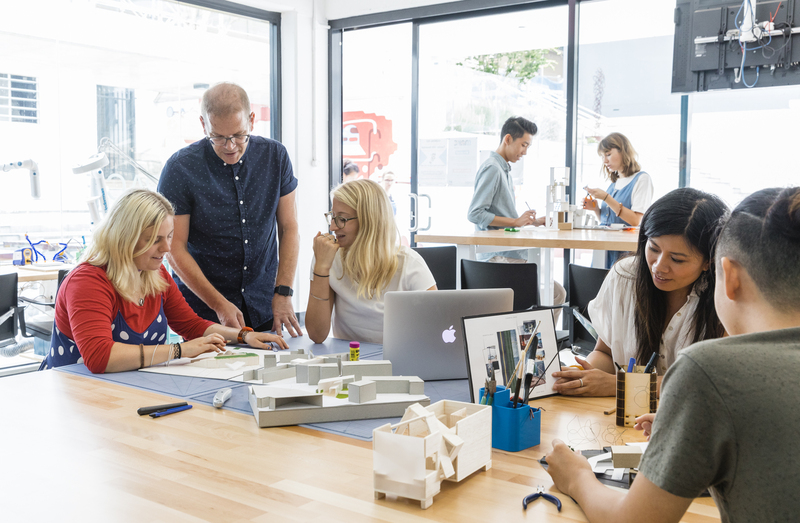 UNSW Art & Design offers a range of leading industry-engaged postgraduate coursework and research degrees that will assist you to make your new career possible, push your practice and realise your creative potential. Join us for our specialist Art & Design Postgraduate Information evening, at UNSW Galleries on our creative campus in Paddington. 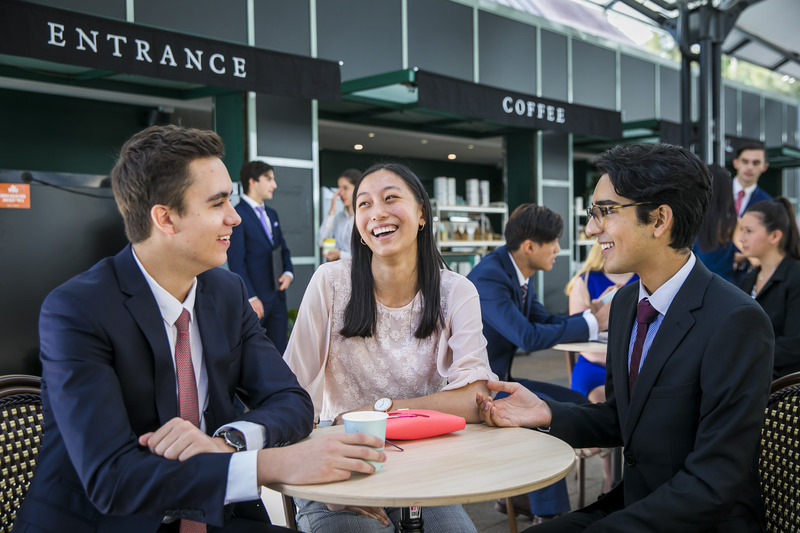 Experience UNSW Business Day allows students to experience a day in the life of a UNSW Business School Student. 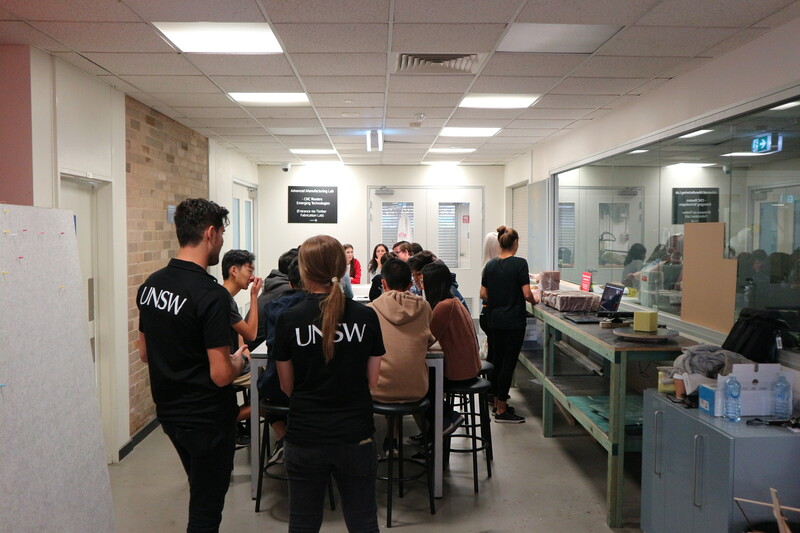 UNSW Experience Engineering Day allows students to experience the innovative and creative ways that engineers solve real-world challenges. 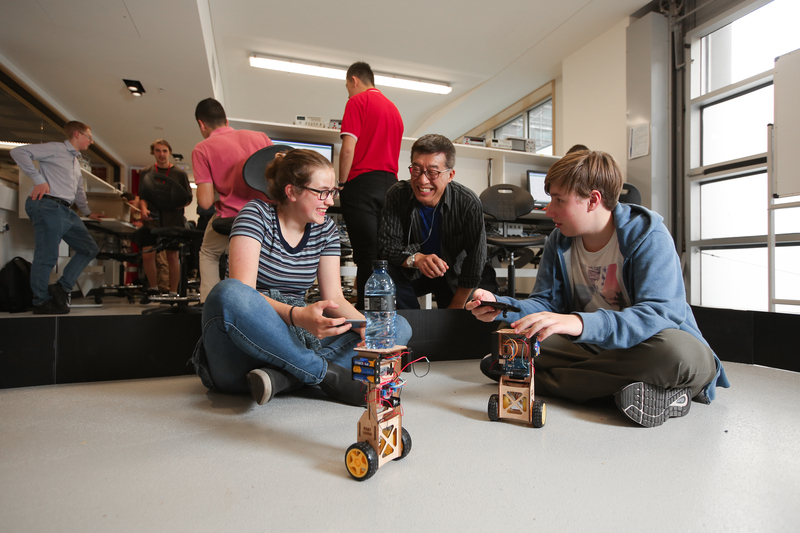 High school students in years 10 and 11 are invited to choose an engineering theme that includes three interactive hands-on workshops at UNSW Kensington campus. These workshops give students a taste of the extensive range of engineering disciplines and careers available to them. Have you ever wanted to experience what it would be like as a student conducting research and experiments in a lab at University? 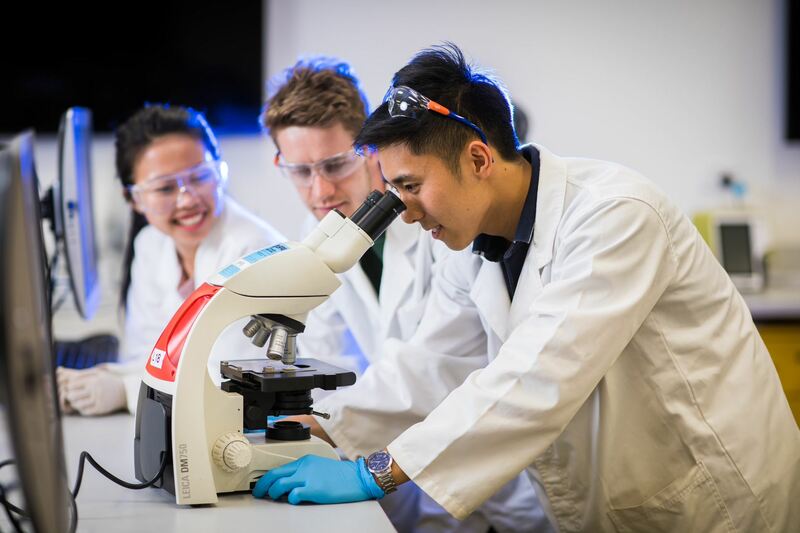 Let us take you on a journey through some of the branches of Science that you can study at UNSW. You’ll have the opportunity to ask questions and speak to our academic staff and current students. 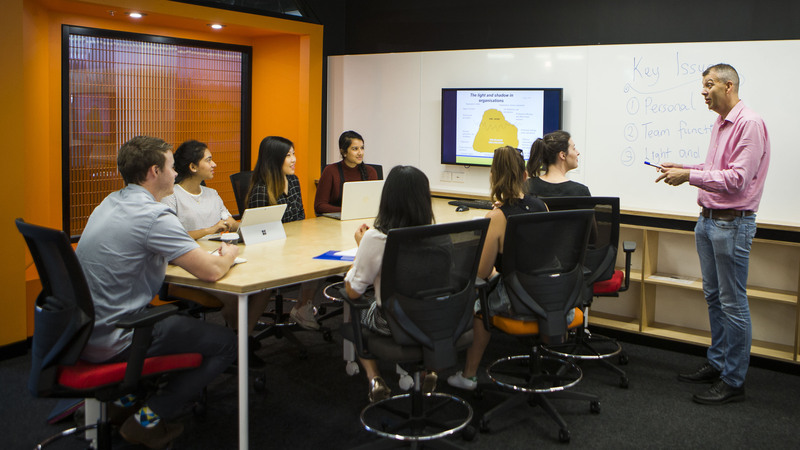 To help you start to shape your career and the study pathway to get you there, the UNSW Co-op Program has assembled a lineup of Industry Leaders in key sectors at our Create Your Career sessions. Leaders in these sectors will share their insights on the industry, the career opportunities available and their own journeys, in sessions designed to help you Create Your Career. 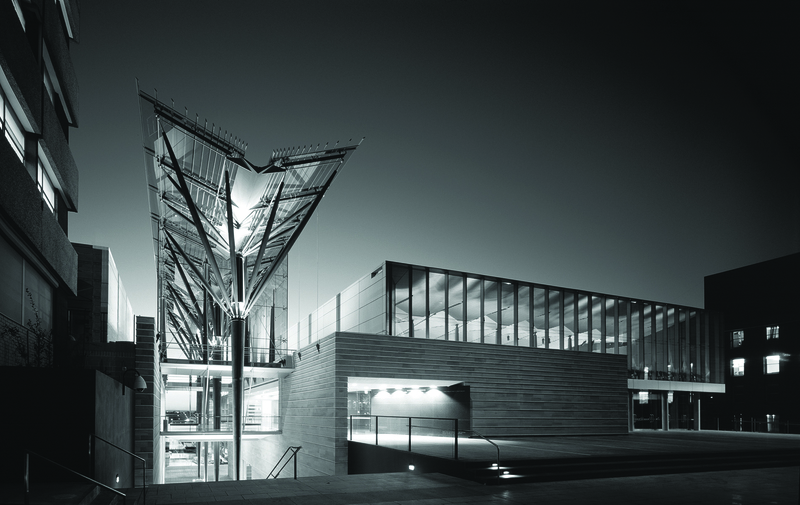 At UNSW Sydney, we know that choosing what to study at university can be a complex decision. That’s why we’re holding the UNSW Degree and Scholarships Information Evening. 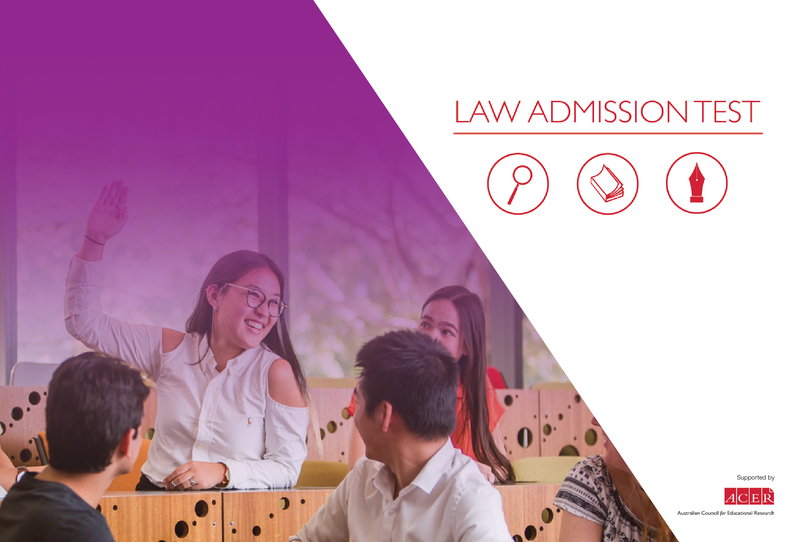 At UNSW Sydney, we know that choosing what to study at university can be a complex decision. That’s why we’re holding a series of Degree and Scholarships Information Evenings. Do you want to shape future cities to improve people’s lives? 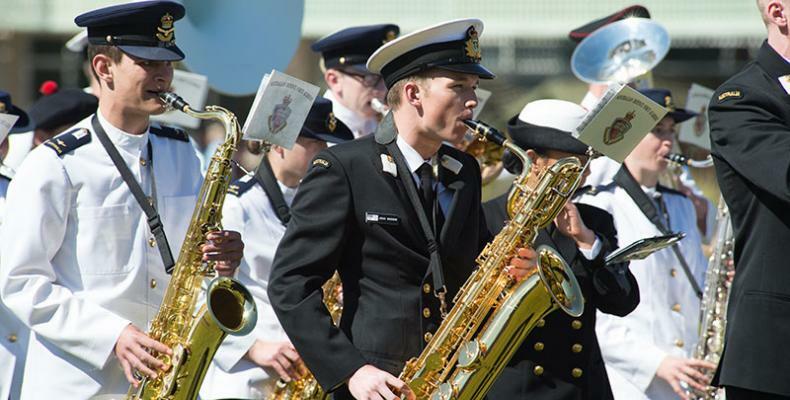 Open Day at the Australian Defence Force Academy (ADFA) is an ideal opportunity for you to experience first hand this unique, world class training and educational facility. If you are interested in combining a challenging and exciting career in the Australian Defence Force with a degree then you should come along and find out more. 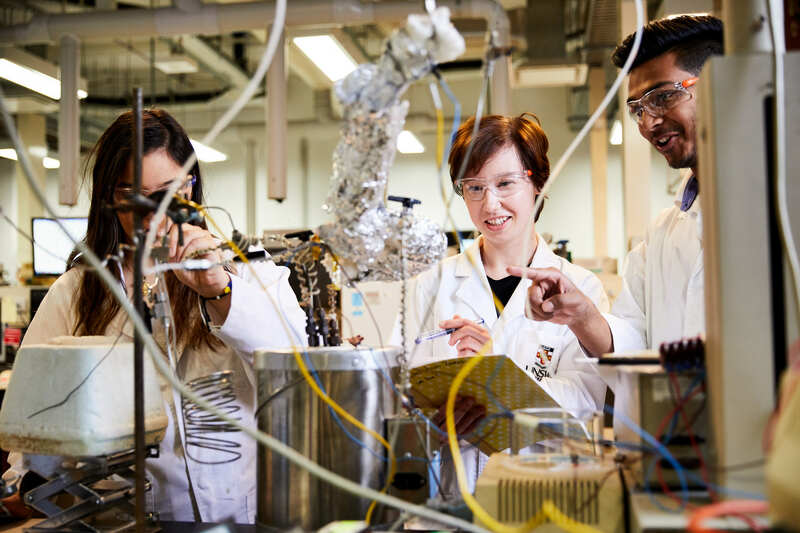 Get a taste of the future by exploring all the opportunities coming your way at UNSW Open Day. Thinking about study and a career in art, design, media and culture? 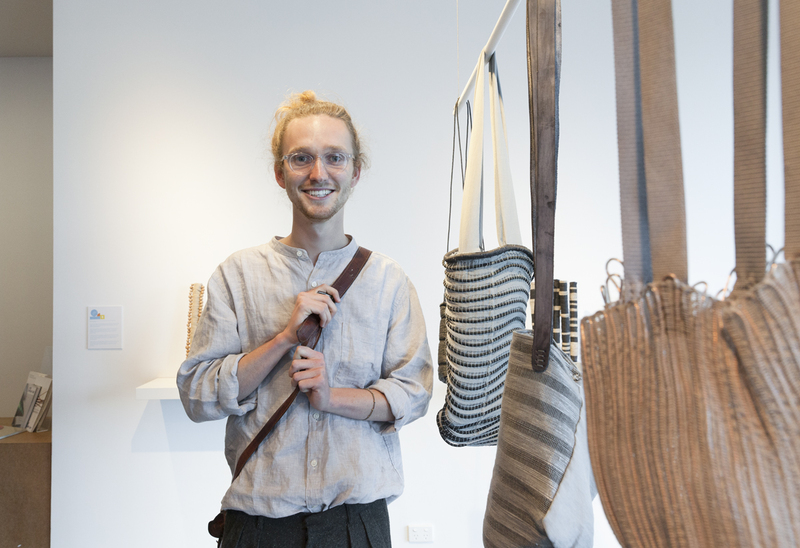 Join us at the UNSW Galleries to see the A&D Annual Graduate Exhibition. Meet our graduating students, and partake in lively discussion on the ideas, inspirations and processes they present in their work. 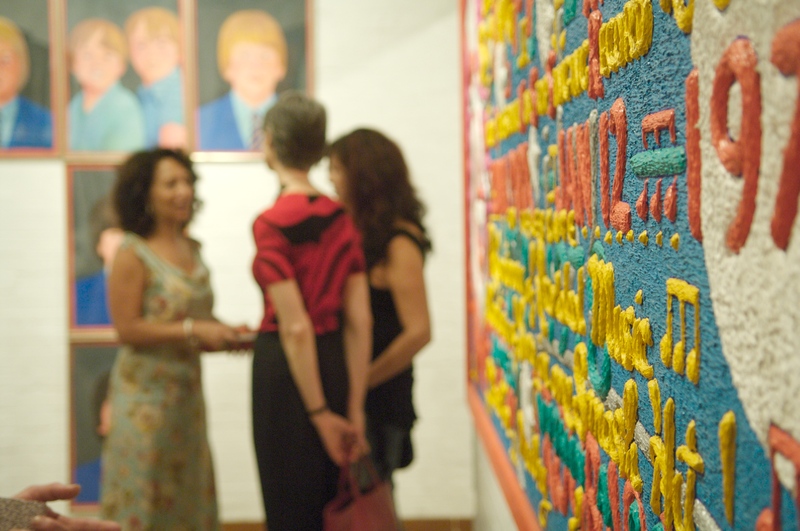 Ask them what it was like to study at UNSW Art & Design and what’s next for them after graduating. 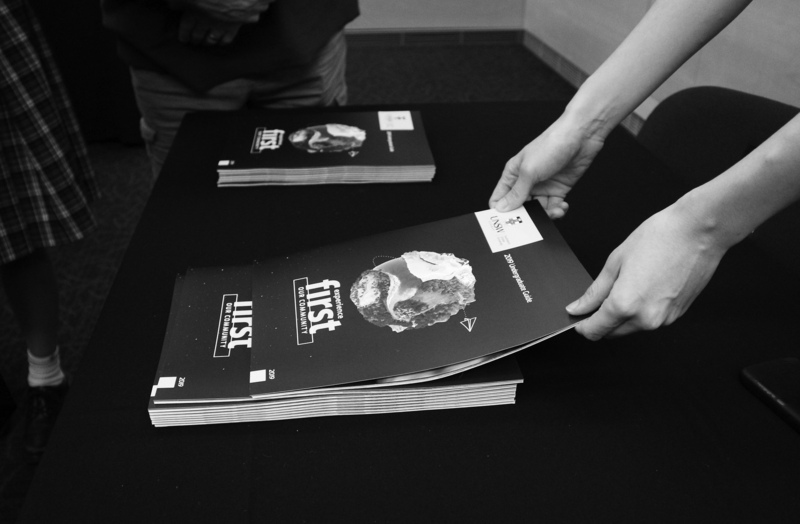 Info Day is the perfect opportunity to get your last minute questions answered. Attend lectures, explore campus and chat to academics and current students in the Advisory Centre. 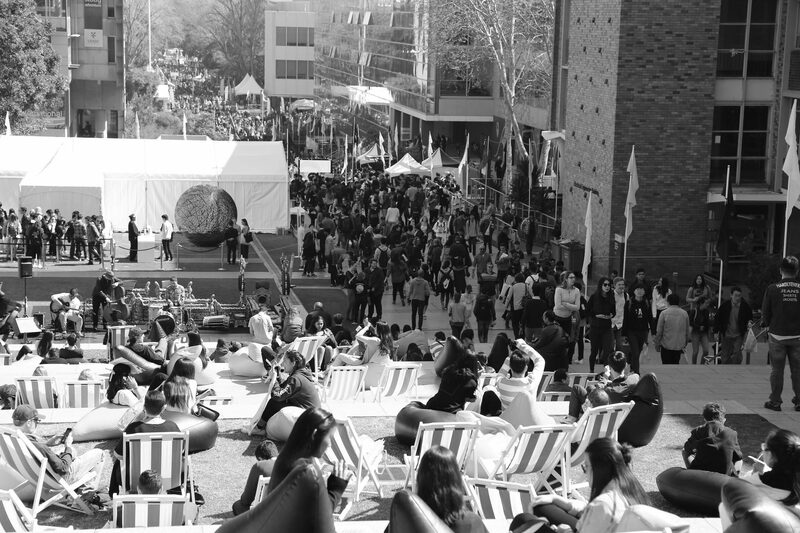 Come and see what studying at UNSW is all about. We look forward to welcoming you on campus.